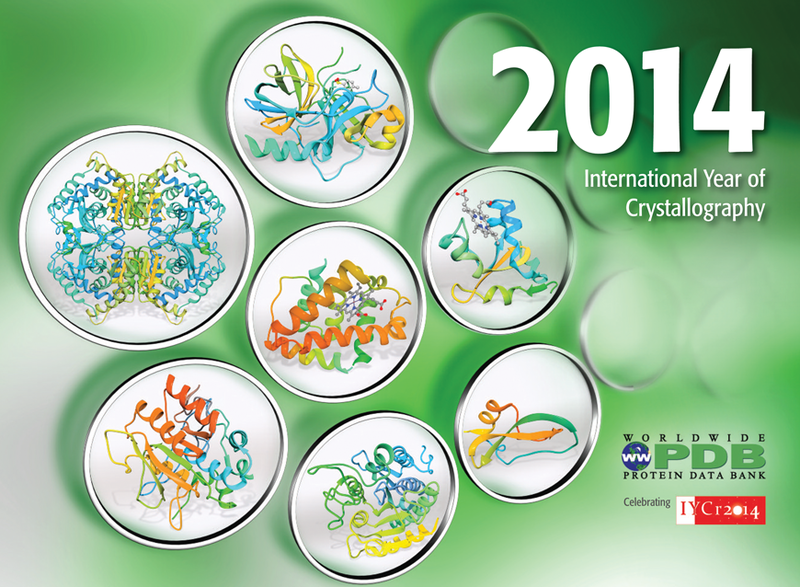 In celebration of IYCr, the wwPDB has created a 2014 calendar that illustrates how X-ray crystallography enables our understanding of biology at the atomic level. 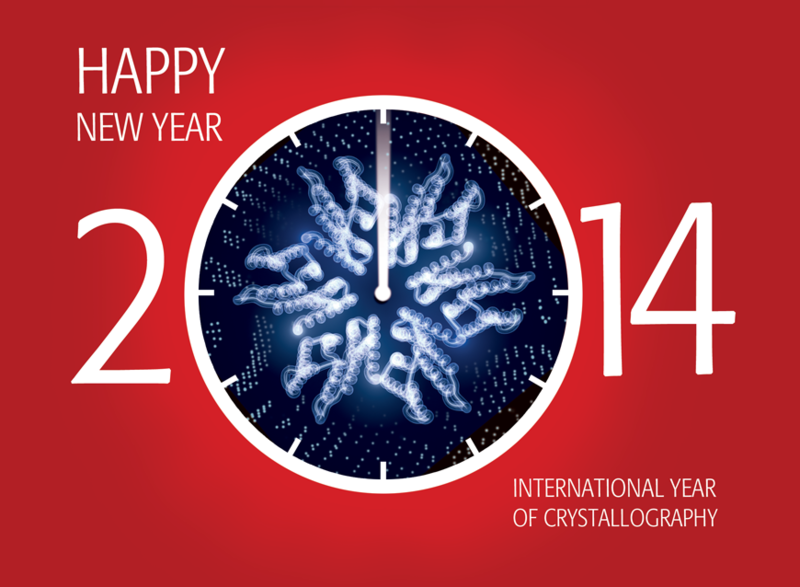 2014 has been decreed the International Year of Crystallography (IYCr2014; iycr2014.org) by the United Nations Educational, Scientific and Cultural Organization (UNESCO) and the International Union of Crystallography (IUCr). IYCr2014 commemorates the centennial of X-ray diffraction and celebrates the important role of crystallography in the modern world. The PDB began in 1971 with 7 crystal structures, and now contains more than 85,000 at the start of 2014–88% of the PDB archive. 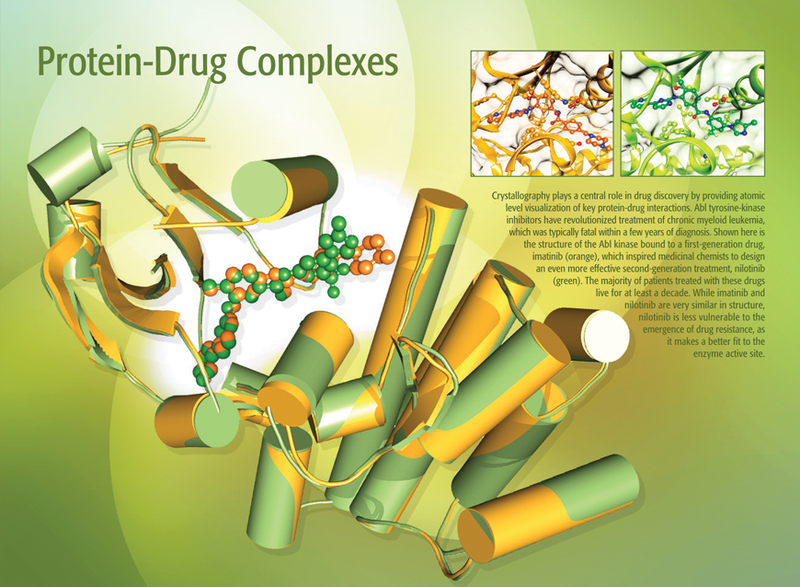 These structures can be easily accessed and explored using the tools of the RCSB PDB website. With more structures from X-ray crystallography and other experimental techniques being deposited, the holdings of the PDB archive are expected to reach a milestone 100,000 entries in the Spring of 2014. 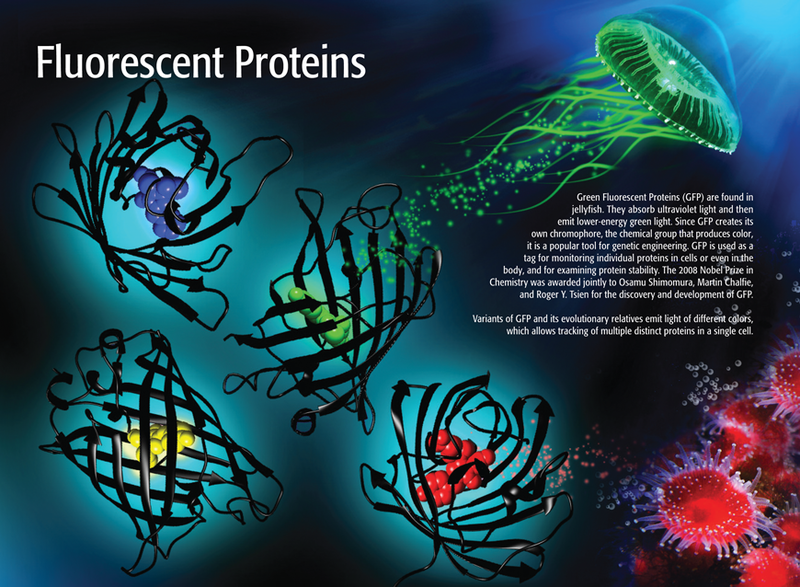 In celebration of IYCr, the wwPDB has created a 2014 calendar that illustrates how X-ray crystallography enables our understanding of biology at the atomic level. Each month illustrates milestone crystal structures in the PDB archive. 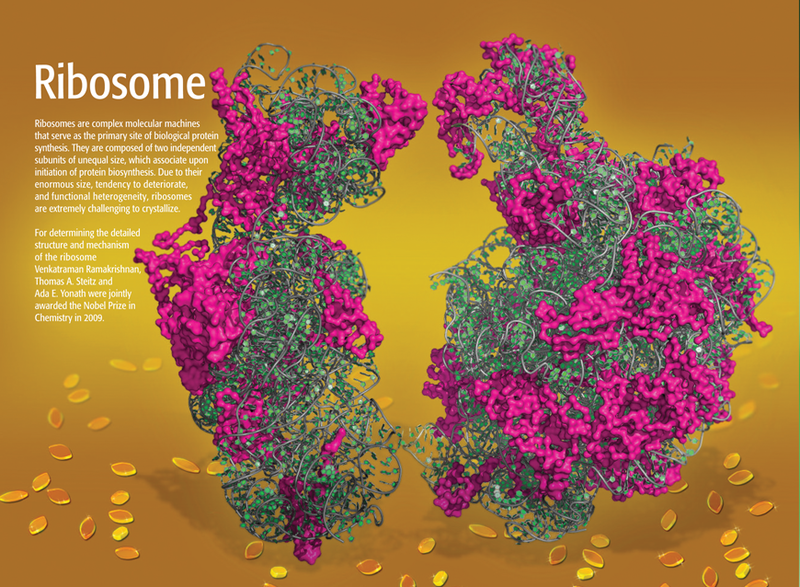 The calendar can be downloaded as a PDF, individual images, a PowerPoint presentation, and desktop wallpaper from wwpdb.org/iycr2014.html. The wwPDB will also host different IYCr-related events throughout the year. 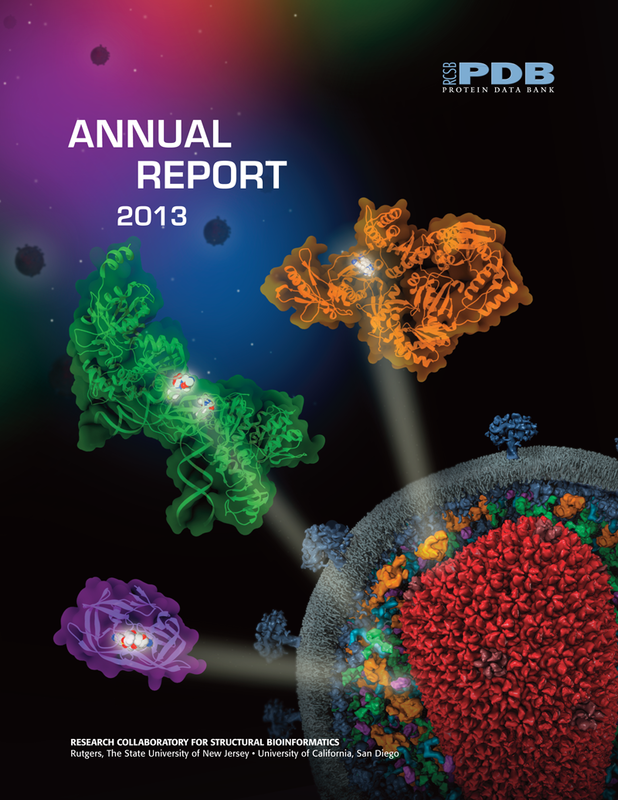 The 2013 Annual Report can be downloaded at rcsb.org. On the cover, a representation of the HIV virus is surrounded by examples of related protein-drug complexes. These include rilpivirne bound to HIV-1 reverse transcriptase (PDB ID 4g1q); dolutegravir bound to the PFV virus, a protein similar to HIV integrase (PDB 3s3m); and darunavir bound to HIV protease (PDB ID 4hla). These molecular snapshots help researchers better understand and prepare for the fight against HIV. In 2014, the RCSB PDB will host A Video Challenge for High School Students focused on HIV/AIDS. The Annual Report and the video challenge are both described in this newsletter.